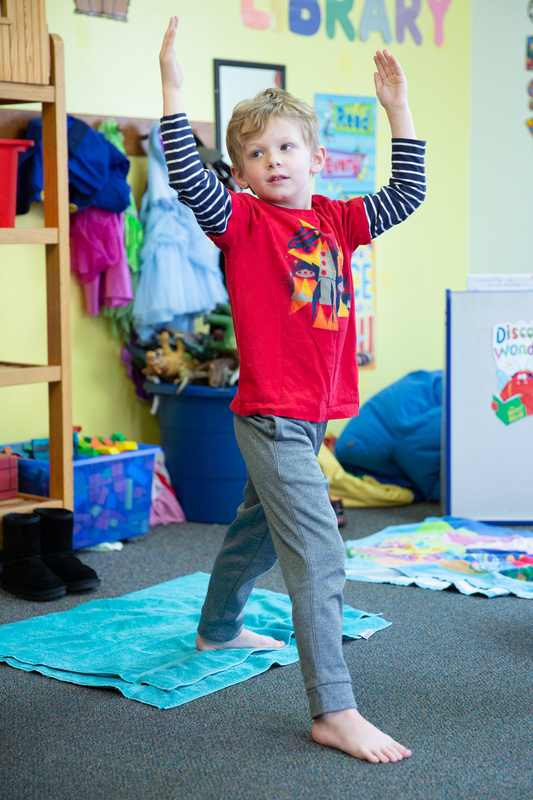 Children in the four-year-old (Pre-K) class at Good Shepherd Preschool of Fox Chapel participate in a 30-minute Yoga class two times per month. 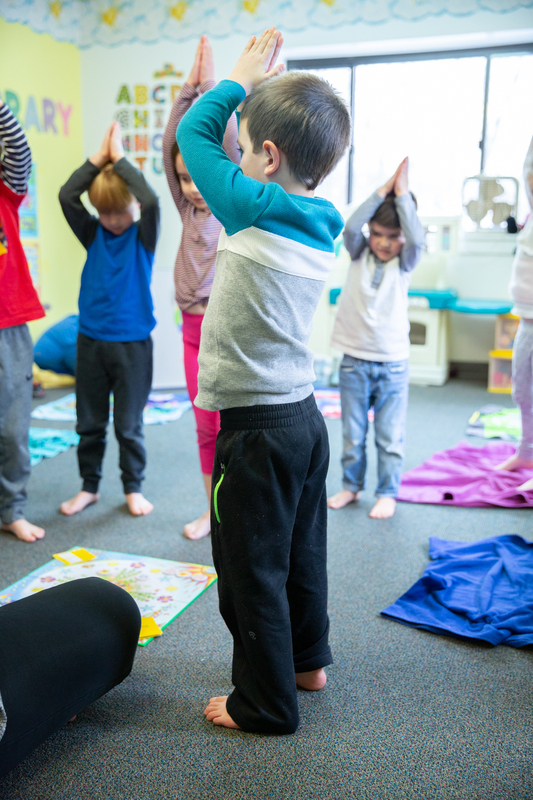 The children meet with certified teacher and Yoga instructor, Leanne Bentz, who leads the children through age-appropriate Yoga poses while incorporating music and stories. Questions? Want an in-person tour? Interested in registering your child? 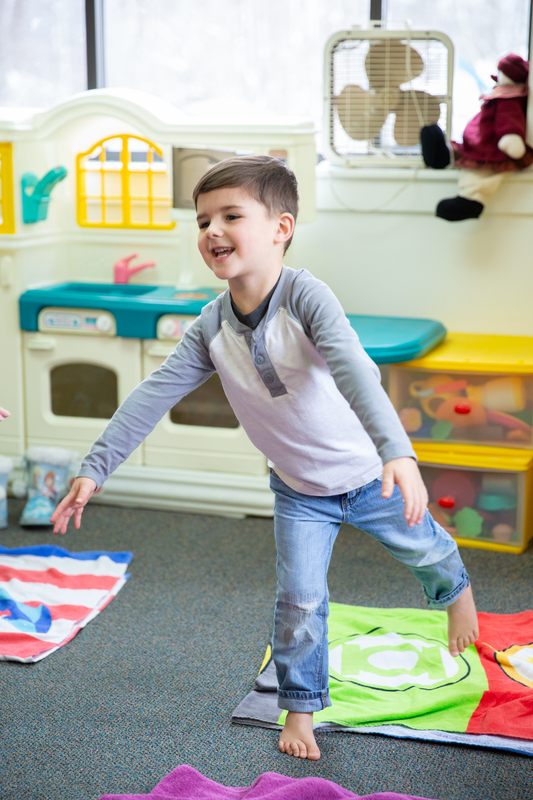 Register your child for Good Shepherd Preschool. 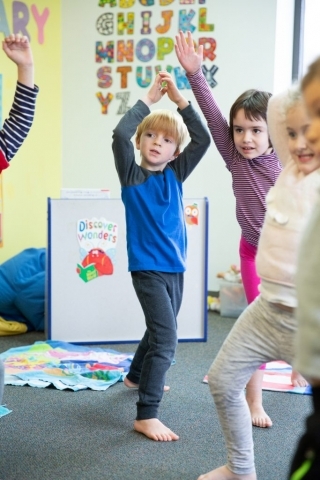 Take a Photo Tour of Good Shepherd Preschool now.